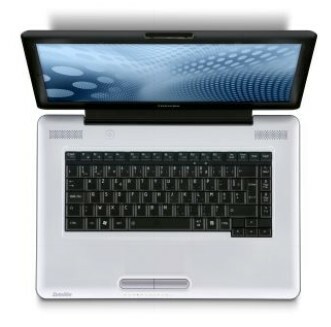 A usable laptop, but only if your performance requirements are basic. 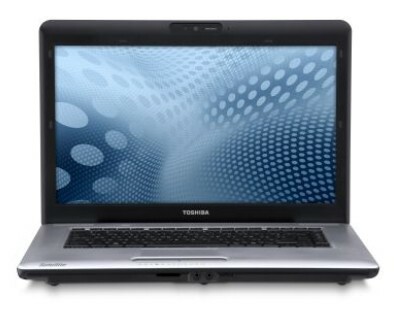 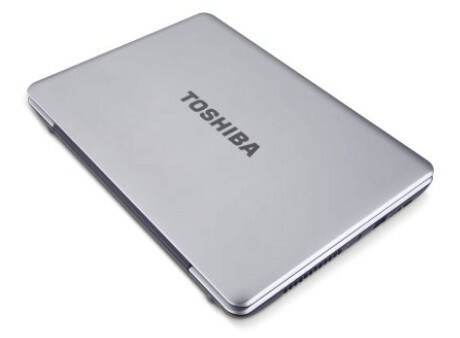 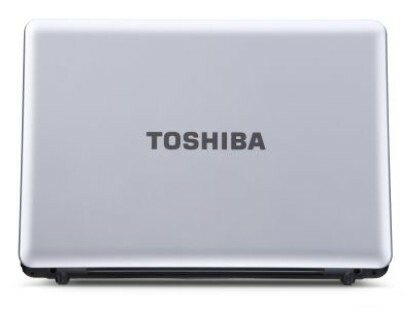 The Toshiba Satellite Pro L450-13R is a usable machine, but unless your performance requirements are anything but basic, then you're going to find the machine slow to use due to its low powered components. 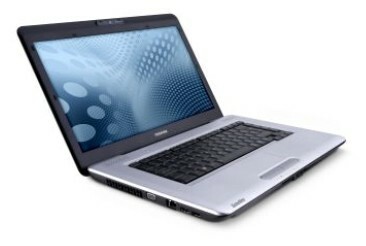 In this sense, it's quite similar to the HP Compaq Presario CQ61-402SA, but the latter boasts more 3D power – amongst other things – to push it just ahead.